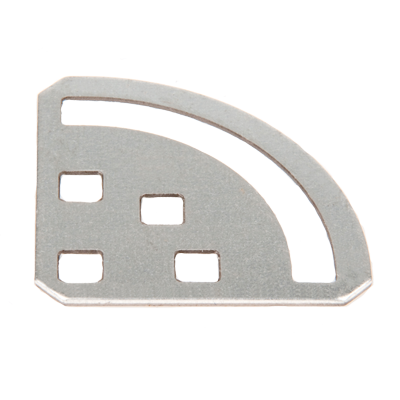 Gussets are used to connect pieces of metal that may not have been possible beforehand. Not only that, but they also serve as a great way to strengthen your robot's joints. 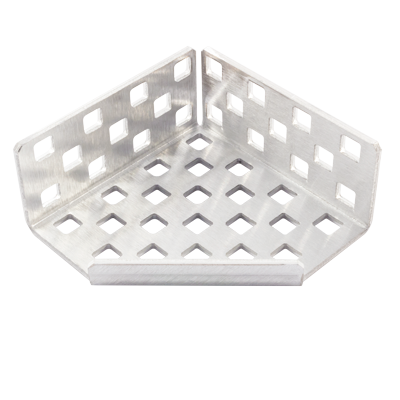 VEX EDR gussets come in a variety of shapes and angles, to ensure that your robot will be as structurally sound as possible when it hits the competition floor. 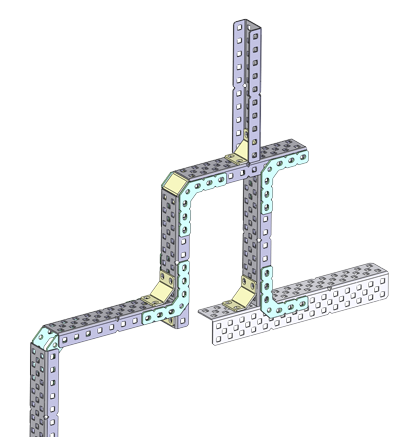 *VEX Robotics acknowledges that too much structure can sometimes be a detriment. Need to make a 45 degree angle in your application? The 45 Degree Gusset Pack will make this task easy. These gussets take the guesswork out of measuring angles. Simply insert a couple of screws into each gusset on both sides of the metal you are connecting, and ensure a perfect angle every time. 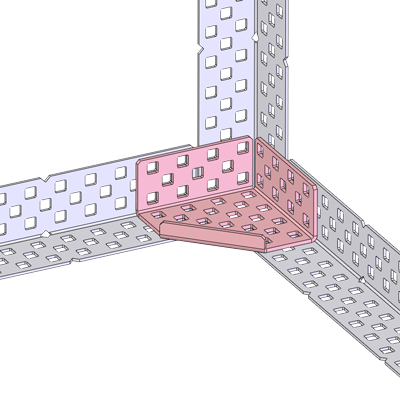 Use the 90 Degree Gusset to connect VEX EDR structural C-Channels and Angles at 90-degree connections. 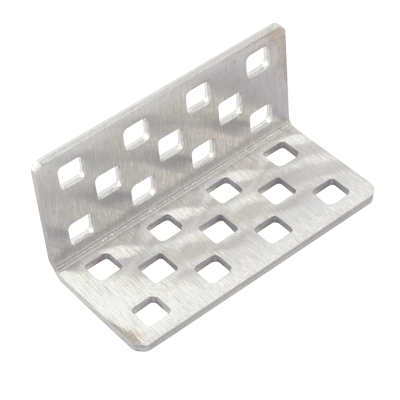 To install these gussets, first attach the gusset plate to the faces of the metal you are joining together. Then, attach the gusset angle to the sides of the metal. 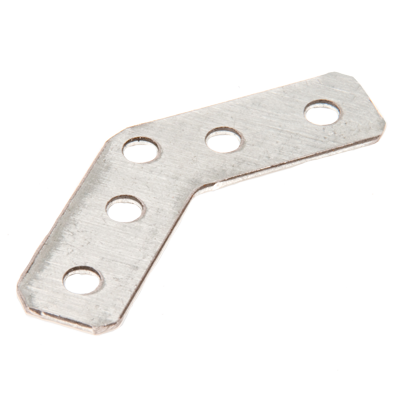 Angle Gussets are used for strengthening "T" joints. Slots on both main flanges allow for adjustment on two axis. 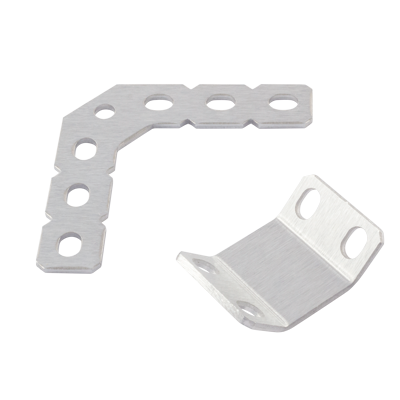 Plus Gussets are a generic gusset for strengthening flat joints. Can be easily cut into a "T" gusset or an "L" gusset. 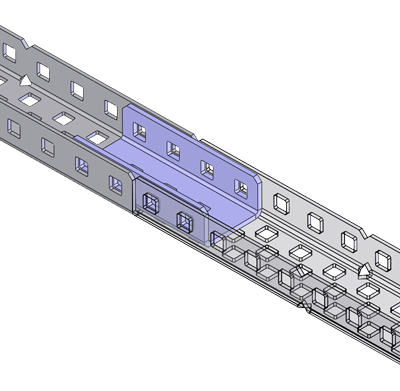 Pivot Gussets allow parts to be connected at any angle from 0 to 90 degrees. Can also be used as a corner gusset. Use these C-Channel Couplers to attach two VEX EDR 1x2x1 C-Channels together in line to make longer structural pieces. To install this gusset, simply insert it between the two pieces of C-Channel you are wanting to join as shown in the image to the right, and bolt together as normal. 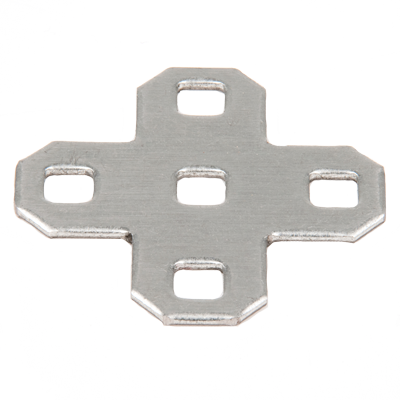 Use these Angle Couplers to attach two VEX EDR 2x2 Angles together in line to make longer structural pieces. 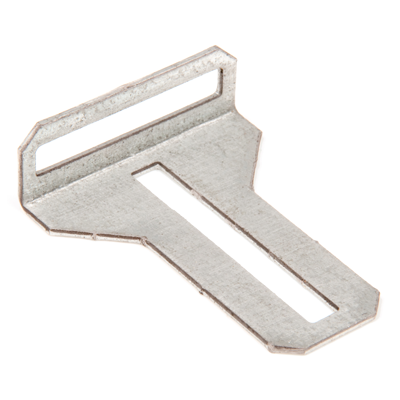 When installing this gusset, similar to the C-Channel Coupler Gusset, simply place it evenly between the pieces of metal you are joining as shown in the image to the right, and bolt together as normal. 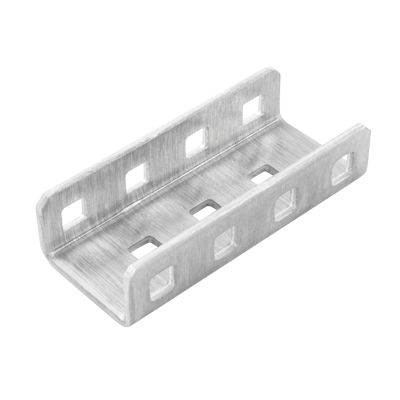 Use these Angle Corner Gussets to attach VEX EDR 2x2 Angles together at a 90-degree corner. 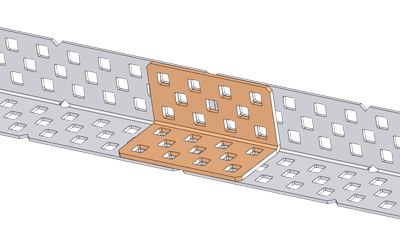 To install this gusset, line up the bases of the pieces of metal you are joining, and bolt them to the outside of the gusset as shown in the image to the right.